For over fifty years, philosophers working within the broader remit of analytic philosophy have developed and refined a substantial body of work in aesthetics and the philosophy of art, curating a core foundation of scholarship which offers rigor and clarity on matters of profound and perennial interest relating to art and all forms of aesthetic appreciation. Now in its second edition and thoroughly revised, Aesthetics and the Philosophy of Art--The Analytic Tradition: An Anthology captures this legacy in a comprehensive introduction to the core philosophical questions and conversations in aesthetics. 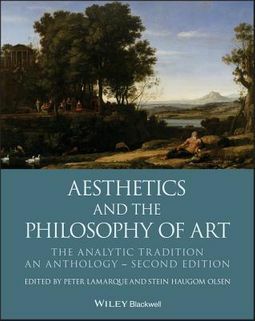 Through 57 key essays selected by leading scholars Peter Lamarque and Stein Haugom Olsen, this anthology collects modern classics as well as new contributions on essential topics such as the identification and ontology of art, interpretation, values of art, art and knowledge, and fiction and the imagination. 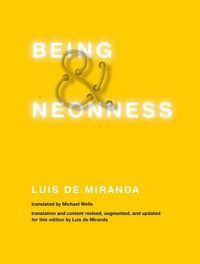 New to this edition are selections which treat aesthetic experience more widely, including essays on the aesthetics of nature and aesthetics in everyday life. 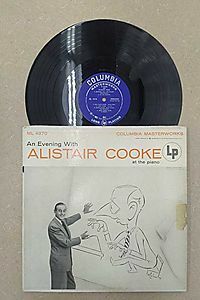 Other carefully-chosen pieces analyze the practice and experience of specific art forms in greater detail, including painting, photography, film, literature, music, and popular art such as comics. 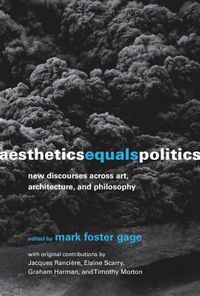 This bestselling collection is an essential resource for students and scholars of aesthetics, designed to foster a foundational understanding of both long-standing and contemporary topics in the field.